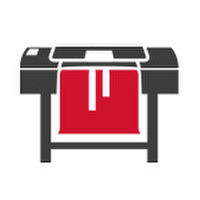 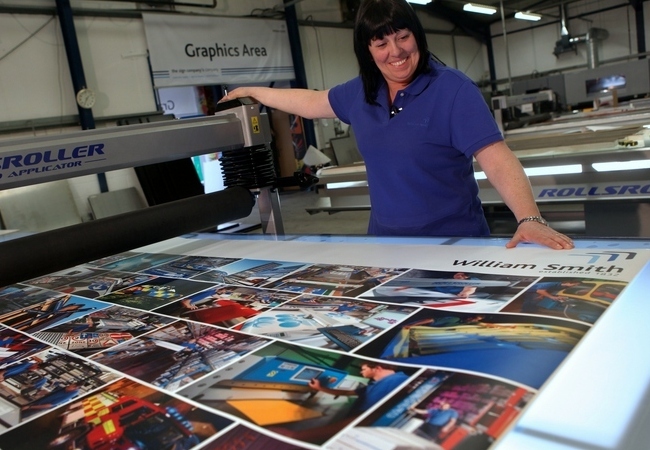 Producing large format digital print to the trade has been a part of our business for over 25 years. 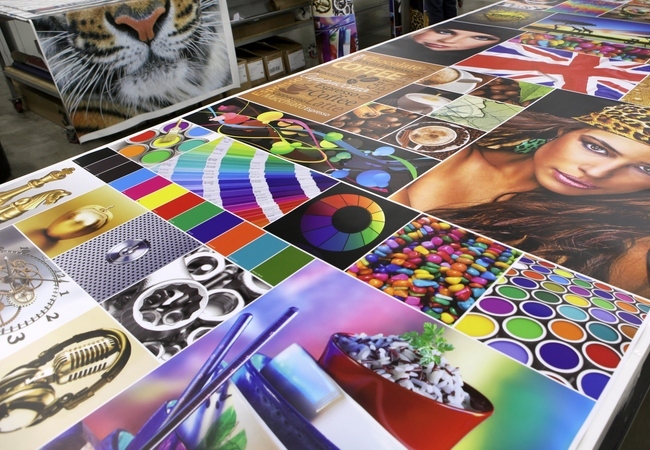 As a trade supplier, we can produce and supply images within tight deadlines using our in house latex printers. 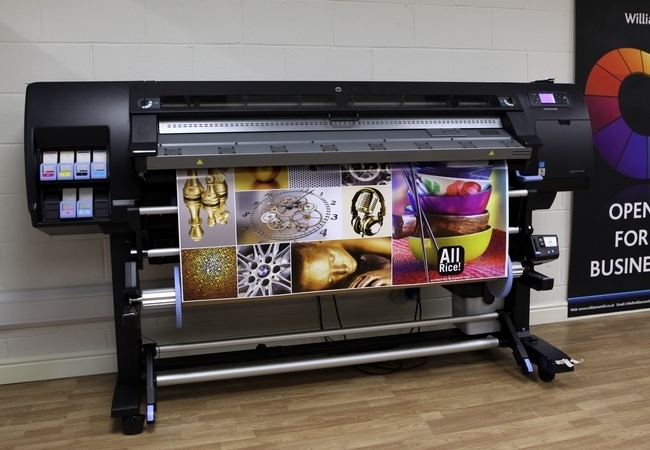 Choose from short-term graphics to fully warranted outdoor-durable prints, all from a large selection of films.